Worship on Sundays 10:00 a.m. It is always a joy and privilege to worship God as a family of faith. Each Sunday, we strive for thoughtful, authentic, and creative worship in the liturgical tradition. The beauty of our Sanctuary and the gifts of our music ministry enhance the worship experience as we praise God together. We hope to encounter God in new and meaningful ways every week. Worship services start at 10:00 a.m. every Sunday. 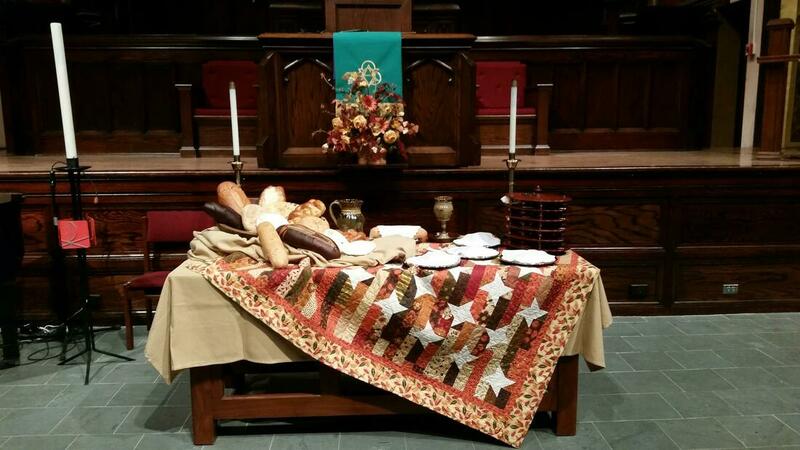 Communion is served on the second Sunday of each month.